Physicist Meghan Anzelc is just as surprised as anyone she wound up with an enjoyable career in the insurance industry. Figuring out insurance rates and conducting particle physics research are more similar than one might expect. Both depend on interpreting complicated data using high-level mathematical analysis. For particle physicist Meghan Anzelc, that overlap helped her transition from newly minted PhD to insurance cost analyst. Today, as an assistant vice president at CNA in Chicago, Anzelc trains her group to use programming language and database tools to predict insurance pricing for small-business clients. She says the job requires her to use many of the skills she learned in her undergraduate and graduate physics work—data manipulation, critical and analytical thinking, and working as a team. Anzelc says she didn’t exactly mean to go into particle physics. Interested in just a taste of the science, she signed up for a physics class while enrolled at Loyola University in Chicago. She registered for the class for majors by mistake. But it turned out that Anzelc enjoyed the material enough to major in physics on purpose. Over the three summers after she decided to study physics, she discovered her interest in research during internships at Fermi National Accelerator Laboratory and Argonne National Laboratory. “I liked the idea that you could collect data, and do analysis, and learn something about the world that nobody else knew before,” she says. Anzelc pursued a doctorate in experimental high-energy physics at Northwestern University. She joined Fermilab’s DZero experiment and did her dissertation research on a type of particle decay that could be related to the matter-antimatter imbalance in our universe. Although she loved research, Anzelc recognized during her doctoral program that she was not interested in a career in academia. She began talking to physicists who had gone into industry. A friend introduced her to someone who also studied physics but switched to a career as a predictive modeler at Travelers Insurance. 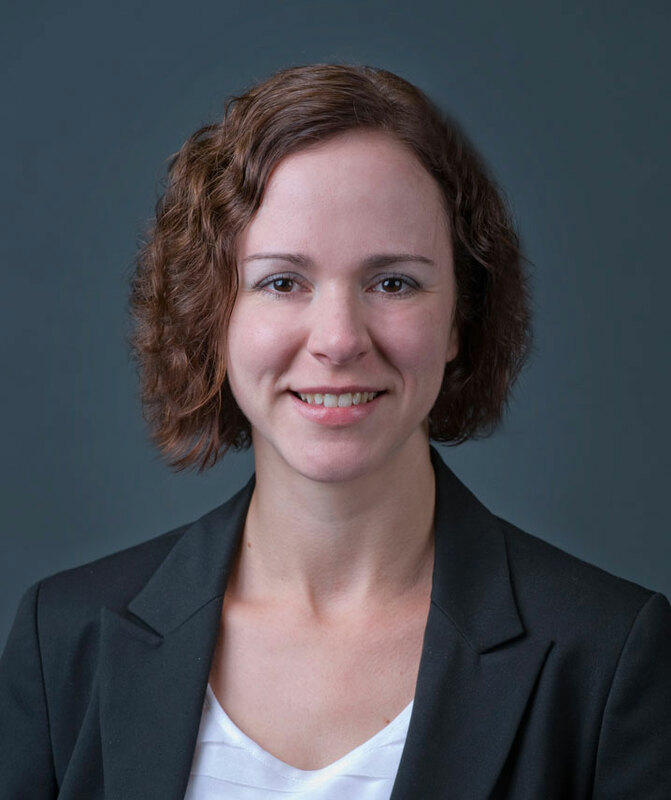 After graduating with her doctorate in 2008, Anzelc joined a department at Travelers Insurance that focused on predictive modeling for personal policies such as automobile, home and renters insurance. Her analyses took into account a variety of inputs. For example, for automobile insurance, she considered: Where does the consumer live? What kind of car does the consumer drive? What is the consumer’s credit score? How many years of driving experience does the consumer have? Her objective was to predict the likelihood that the consumer would get into an accident while insured with the company. “You’re essentially trying to predict the future using historical information,” Anzelc says. In 2011, Anzelc left Travelers and joined CNA. After nearly three years as a predictive modeler at CNA, Anzelc moved to her current managing position. While she doesn’t write the code or query the data anymore, she manages a team that does. Her main goals, she says, are to help her staff get rid of obstacles and make sure the group is moving forward. Even in her new position, her past in particle physics is helping her out. She says managing her team members and communicating across ranks and departments require the same skills she needed to work on a collaboration with hundreds of fellow scientists at Fermilab.